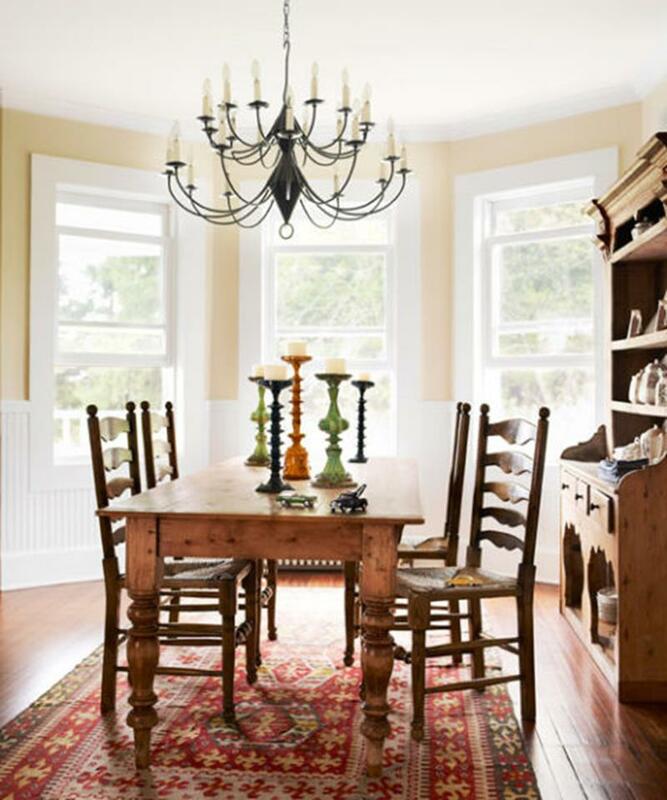 Although it may not be on the top of your list for rooms in your home that need an upgrade, you should give some thought to your dining room. As any restaurateur will tell you, the dining experience is half about the food and half about the atmosphere. Simply put, it can be hard to enjoy a delicious meal if you’re eating in an environment that’s anything by sumptuous. 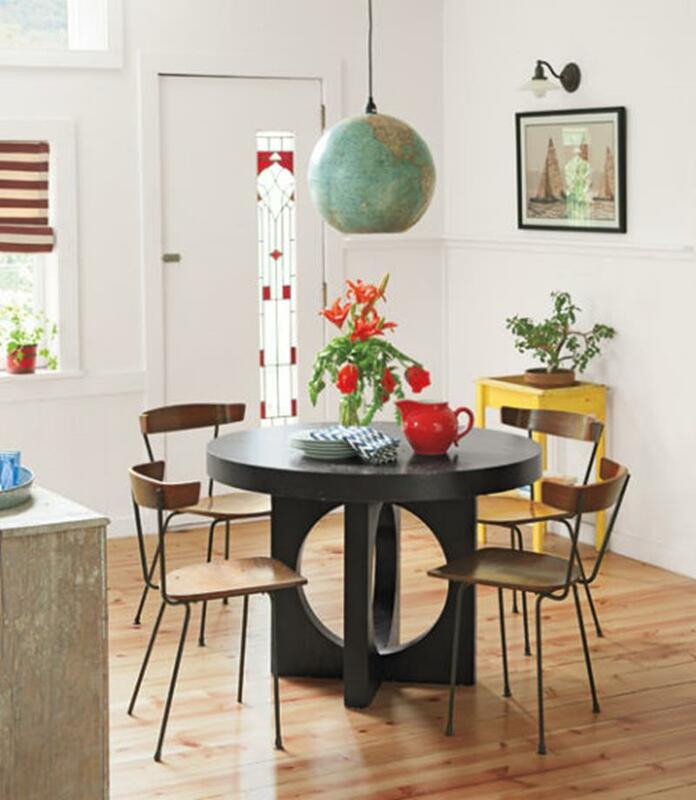 Now, think about your dining room. Is it really everything that it could be? While you may be thinking about big-ticket remodeling projects like the kitchen, maybe you should start where you enjoy your meals. Not only will this make your daily dining experiences all the more pleasurable, it will also give you a wonderful space to entertain guests, whether they be friends, family or even the neighbors! 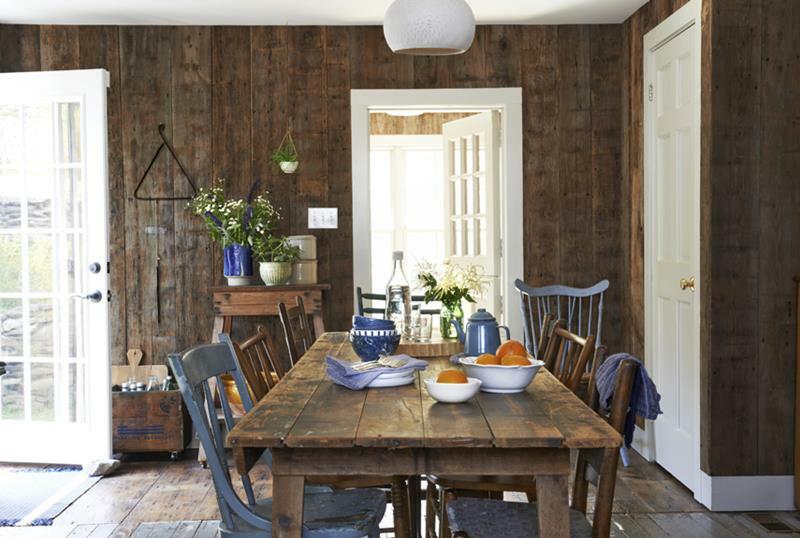 To give you an idea of how changing just a few things can yield great results in a dining room remodel, we’ve collected these 12 amazing examples. 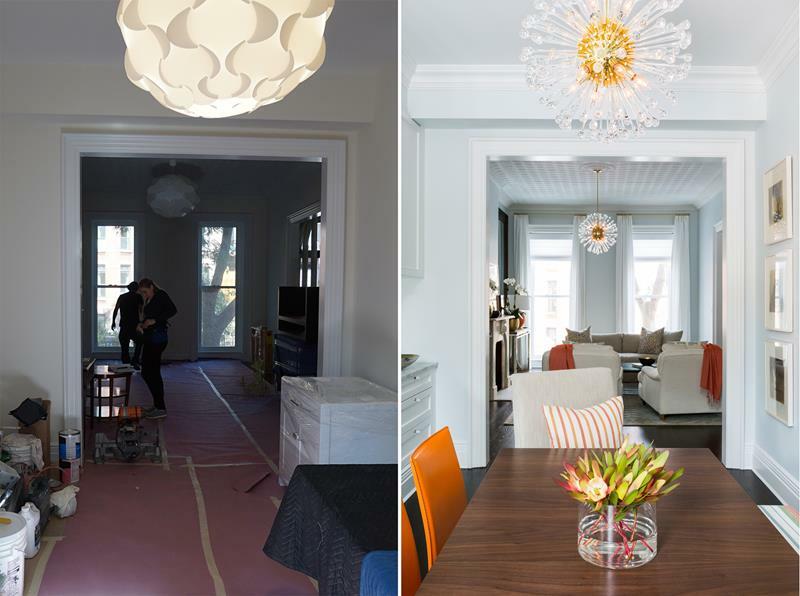 With each, will show you the before and the after, highlighting the key changes that make these dining room remodels so amazing! 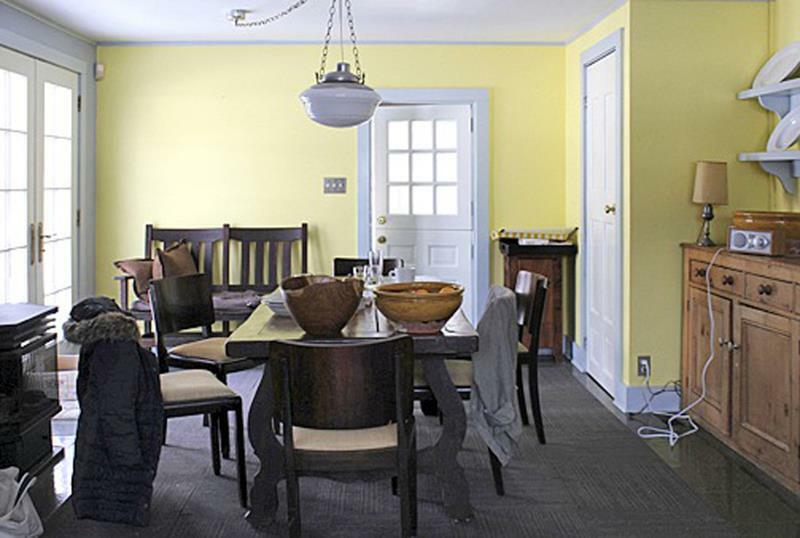 As you can see, this dining area needed a complete facelift from floor to ceiling. 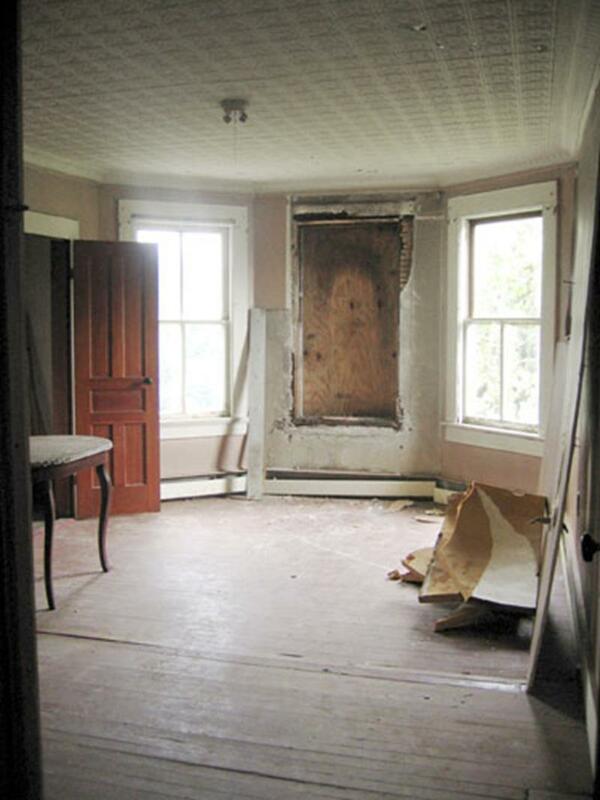 The home was over a century old! The iron chandelier that’s been installed works to frame the space, while the light colored walls allow for natural light to bathe the area. It’s clear that this homeowner was originally going for a “country” style; however, the blah furniture and lack of décor sinks the project. With the walls now done in reclaimed barn wood and with an eclectic mix of chairs around the table, the look is completed. 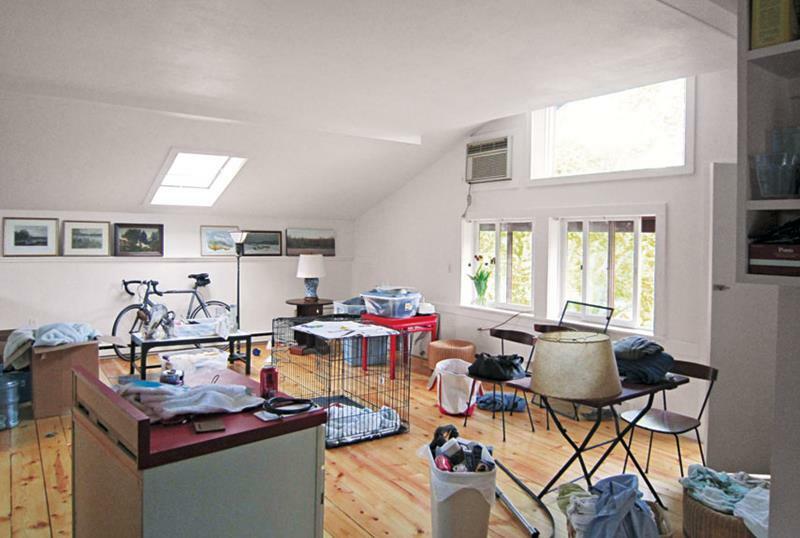 Now, check out what these apartment dwellers did! They made a nice cozy dining room area with a low-profile.